The comedian talks about her latest creative effort, an art podcast called “A Piece of Work,” what’s changed for her since “Broad City” became a hit (and what’s stayed the same), and more. 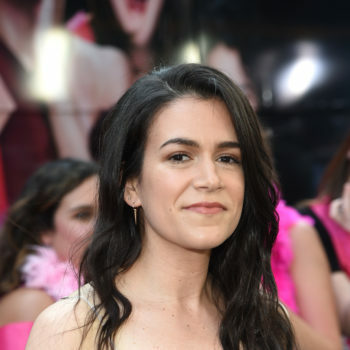 Abbi Jacobson and her co-writer and co-star Ilana Glaser created the Comedy Central hit “Broad City.” It chronicles the adventures of two young, penniless women trying to make it in New York City. A few years back, the two actually gave us a guest list of their favorite fictional best friends. But before “Broad City,” Abbie attended art school, which perhaps explains her new podcast “A Piece of Work” — produced in conjunction with New York City’s esteemed Museum of Modern Art. In the audio above, Abbi tells us how she managed to create an audio show about a visual medium, and how she still relates to her “Broad City” character… even though she’s not recycling bottles for spare change these days.